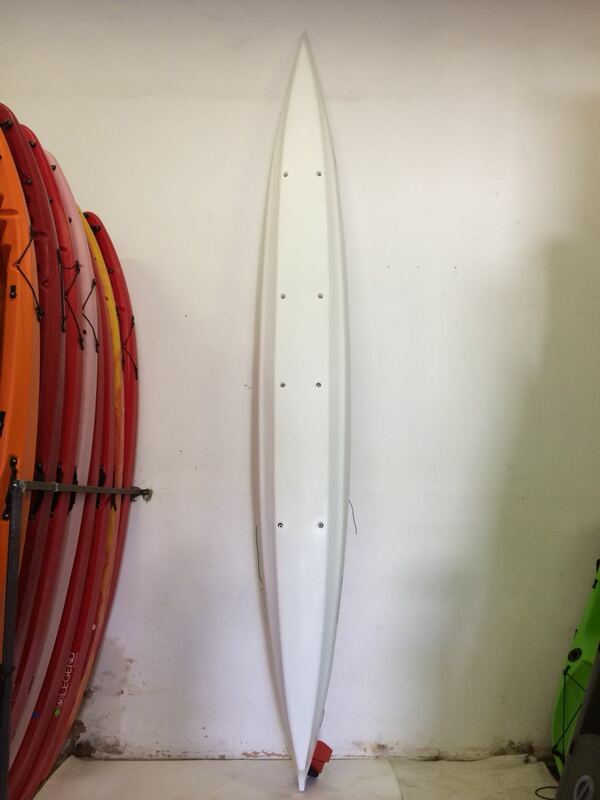 We present the new and improved “Toucan”. 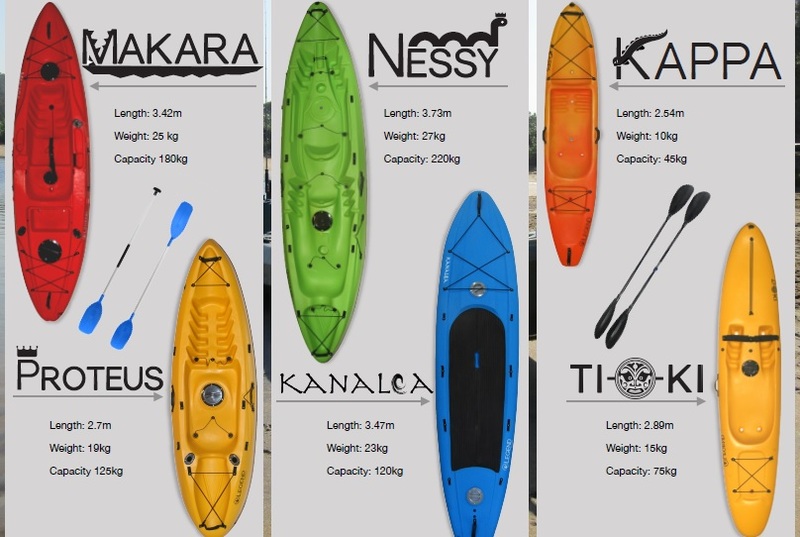 Now the longest member of the Legend Kayak family, and certainly the Toucan is now the fastest! 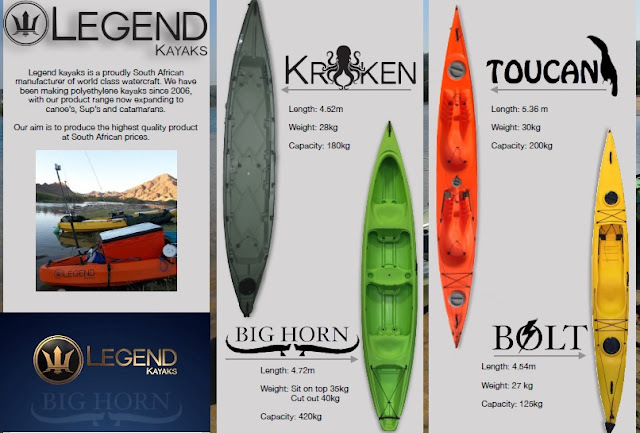 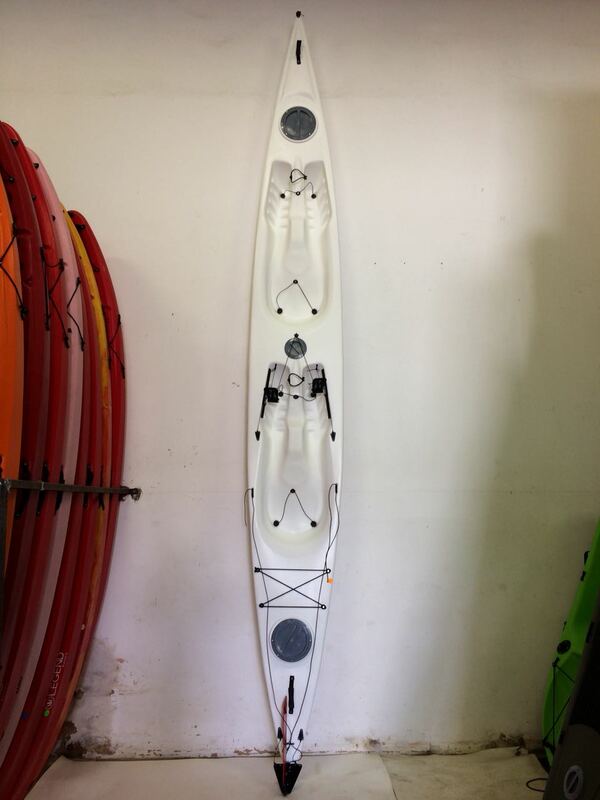 A great kayak for touring, exercise or off shore fishing. 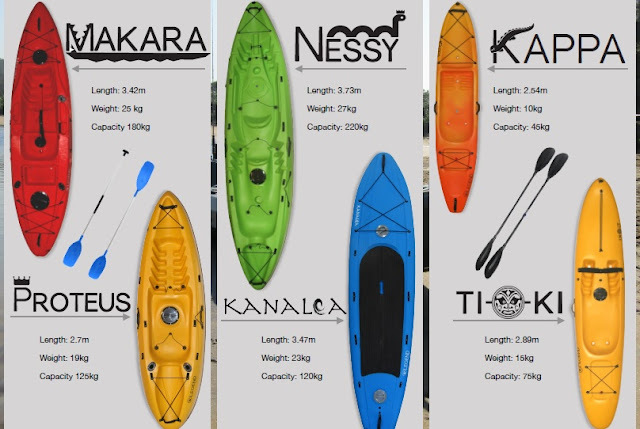 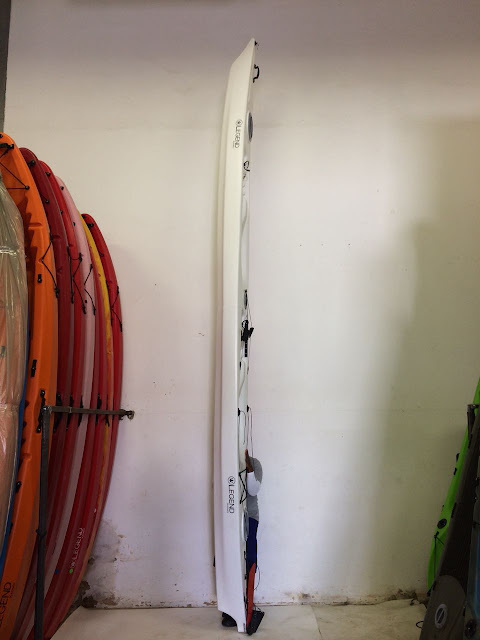 The Toucan provides ample stability for intermediate paddlers. The major improvement on the Toucan is the integration of the 8 inch screw in hatches, these ensure the Toucan hull stays well sealed. 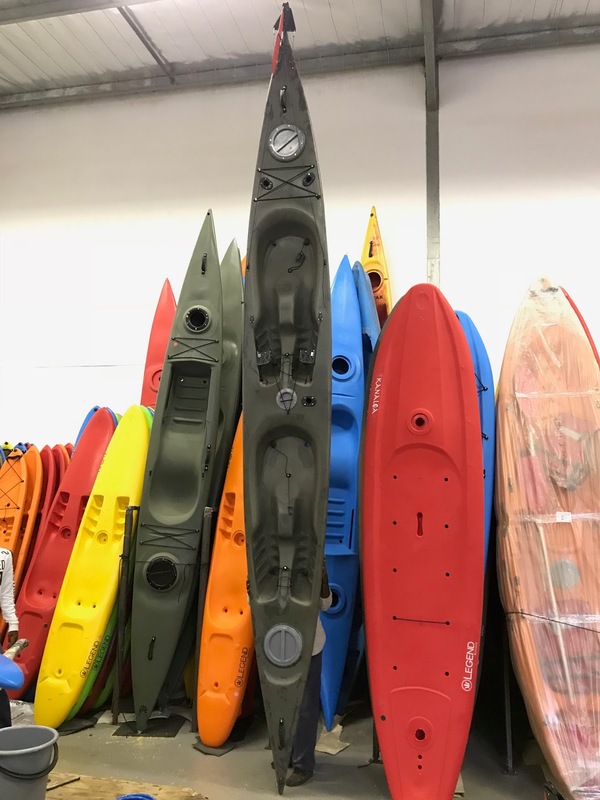 This makes the Toucan the most seaworthy double kayak in our range.